Florida: Crist named to DCCC leadership team. U.S. Rep. Charlie Crist, D-Fla., a former Republican, has been named to the Democratic Congressional Campaign Committee's leadership team. The DCCC is tasked with spearheading on-the-ground campaign duties for Democrats nationwide, with a major emphasis, obviously, on 2020. Crist left the GOP in 2010 before losing elections for the senate and governor, then defeated Republican Rep. David Jolly in 2016. Alabama: Roy Moore leads GOP polling. Disgraced former U.S. Senate candidate Roy Moore leads a recent primary poll in Alabama, shocking the national GOP establishment. Moore holds a strong lead over other announced and unannounced candidates, including Rep. Bradley Byrne, Rep. Mo Brooks and Rep. Gary Palmer. Sen. Doug Jones (D-AL) defeated Moore in 2017 following reports that Moore had allegedly sexually assaulted and otherwise acted inappropriately with several women, including several who were minors at the time. South Carolina: Graham, Harris bring in out of state money. U.S. Rep. Lindsey Graham (R-SC) and 2020 opponent, Democrat Jaime Harrison, are already well into fundraising ahead of their eventual clash. In 2019 Graham has already raised $2 million, but just 17% of it has come from South Carolina donors. Harrison meanwhile has raised some $230,000, with just 20% of that coming from in-state. Texas: Leaders support raising sales tax. Three of the most powerful men in the Lone Star State: Gov. Greg Abbott, Lt. Gov. Dan Patrick and House Speaker Dennis Bonnen, are all behind a plan to raise the state's sales tax by one cent in an effort to reduce property taxes. The Republicans are putting their weight behind a bill currently working its way through the state legislature. Virginia: Northam approval down, Dems steady. A new approval rating poll from the Wason Center for Public Policy at Christopher Newport University shows that Gov. Ralph Northam's approval rating has dropped nearly 20 points since December, a credit to the scandal that broke when pictures were found of him wearing blackface in medical school in the 1980's. 42% of those polled said he should step down, but when asked which party they'd like to see hold a majority in the state's General Assembly, Democrats led 46% to 42%. Tennessee: Medical marijuana dead until 2020. State lawmakers have effectively killed off talks on any medical marijuana legislation during the 2019 session, leaving supporters to look toward 2020. The bill being pushed would have made it legal for residents to purchase the drug from registered stores if they suffered from a “debilitating medical condition” — including cancer, PTSD, HIV/AIDS or severe arthritis. 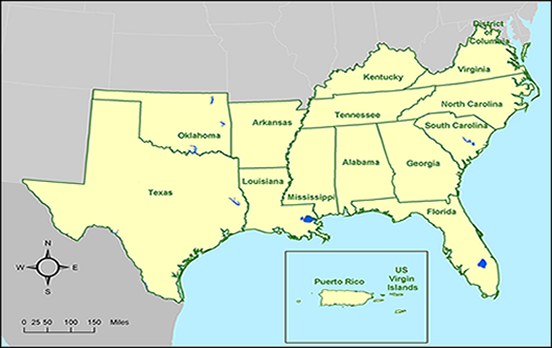 Florida: Gaetz for Senate in... Alabama? U.S. Rep. Matt Gaetz (R-FL) hasn't been shy about eyeing higher office, but with a Republican governor and senator elected last year and the other senate seat held by popular Sen. Marco Rubio (R-FL), his options appear limited. But could there be another option? Rumors are circulating that the fiery young congressman could be considering a run in neighboring Alabama. With only a one-day residency requirement a switch isn't hard, and he is a favorite of President Donald Trump, whose endorsement could outweigh the fact that Gaetz hasn't actually lived in the state. Georgia: Abortion debate heats up. The Georgia legislature passed a bill during its legislative session banning abortions after six weeks of pregnancy. The move infuriated Democrats and made national headlines, with protesters holding multiple events at the Capitol. Gov. Brian Kemp has pledged to sign the bill, but it will surely be challenged in the courts as has similar legislation in other states. 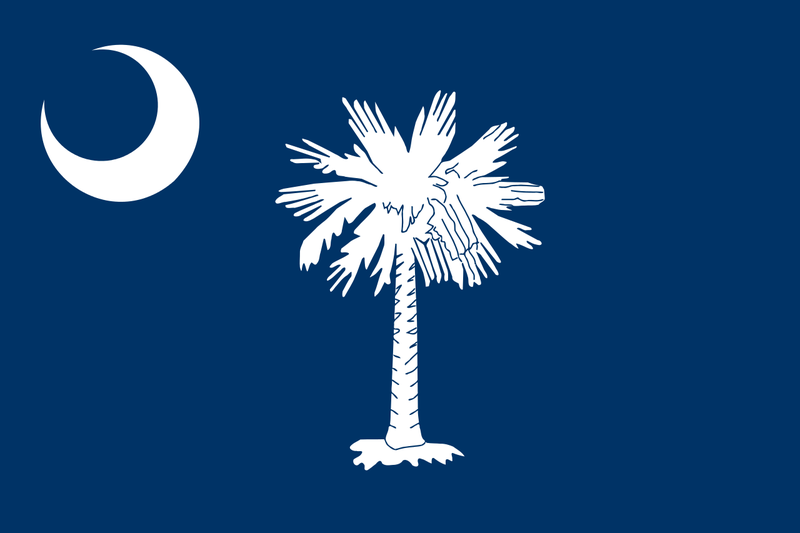 South Carolina: Former DOJ attorney to challenge Wilson. Democrat Adair Ford Boroughs has announced her intent to challenge 19-year incumbent Rep. Joe Wilson (R-SC). The former Department of Justice attorney faces long odds - Wilson won re-election in his dark-red district last year by nearly 14 points. Texas: Harris stumps. 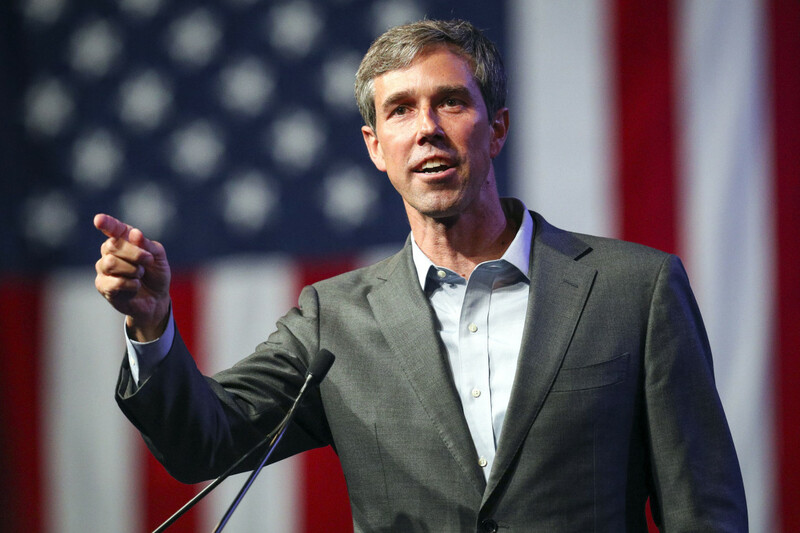 There may already be two Texans running in the Democratic presidential primary, but that hasn't stopped one top candidate from courting voters in the Lone Star State. Sen. Kamala Harris (D-CA) swung through Texas on a campaign trip this week, drawing a crowd of nearly 2,500 at a stop at Texas Southern University. The senator is looking to position herself as a frontrunner amidst a very crowded field. Kentucky: Barr invites AOC "underground." U.S. Rep. Andy Barr (R-KY) this week, when commenting on the controversial "Green New Deal" plan pushed by Rep. Alexandria Ocasio-Cortez (D-NY) threw out an invitation to the freshman lawmaker to come tour parts of Kentucky struggling alongside the coal industry. Perhaps to his surprise, Ocasio-Cortez quickly accepted, saying that part of her plan was to fully fund the pensions of coal miners. Barr's staff said they are working out an official trip some time this spring. North Carolina: Abortion law struck down. A state law passed in 2015 that banned abortions after the 20th week of pregnancy has been ruled as unconstitutional by a federal court. State lawmakers now have 60 days to either write a new abortion law or appeal the ruling. 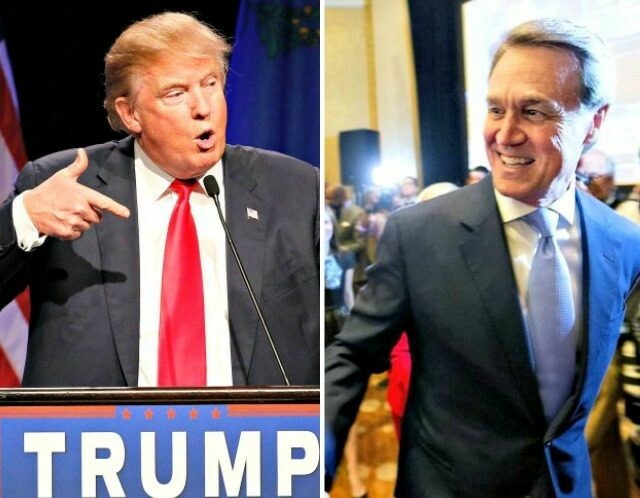 Tennessee: Conservative group takes aim at Haslam. As former Governor Bill Haslam continues to ponder a 2020 run for U.S. Senate to replace the retiring Sen. Lamar Alexander, some conservative groups aren't too keen on his potential candidacy. One such group, the The Club for Growth, has launched an ad campaign highlighting a federal investigation into a diesel rebate scam at Haslam's family's truck stop chain, Pilot Flying J. The group has urged Republican Congressman Mark Green to join the primary. 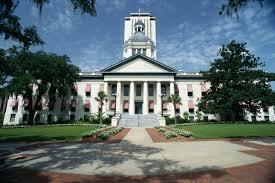 Florida: Legislature disagrees on education budget. The Florida state House and Senate each released their own version of a proposed state budget this week, and there seems to be a disagreement over education. The House's version contains more than $600 million less for k-12 education than does the Senate's, a total of nearly $200 per student. The two chambers will be forced to come together and try to meet in the middle as they move towards passing a budget this spring. 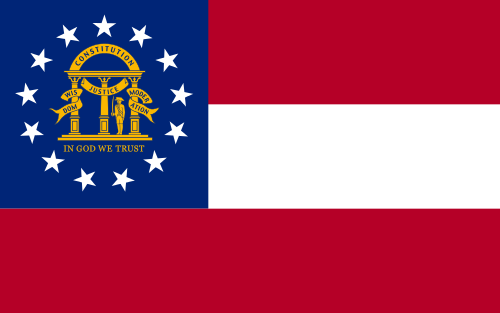 Arkansas: State rejects flag proposal. A proposal to change the meaning of Arkansas' state flag was rejected this week by the state House State Agencies and Governmental Affairs Committee. Currently the blue star above the word 'Arkansas' on the flag represents the Confederacy, but this proposal would have changed that meaning to the U.S. (currently represented by a different star) and then attached to that star the Native American nations.